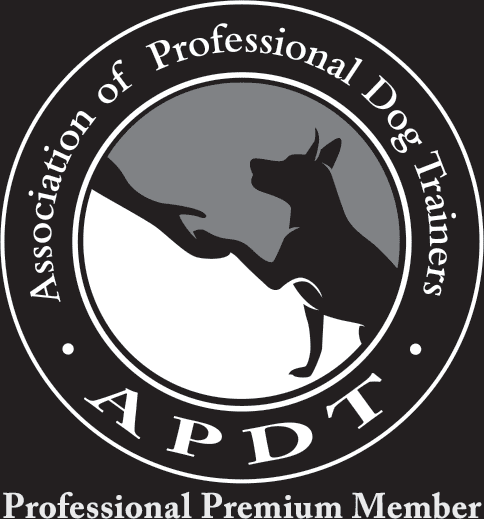 If you are looking for an expert dog training service in Easton, CT, then look no further! Wolfen1 is a service dedicated to offering a variety of training services for dogs of all barks and breeds. Our licensed and certified dog trainer, Sharron Lang, started Wolfen1 as a way to help dog owners deepen their connection with their canine companions. The programs we offer are tailored to your dog to make sure it learns everything it needs. If you have recently welcomed a puppy into your home, then it is most often best to get it trained. 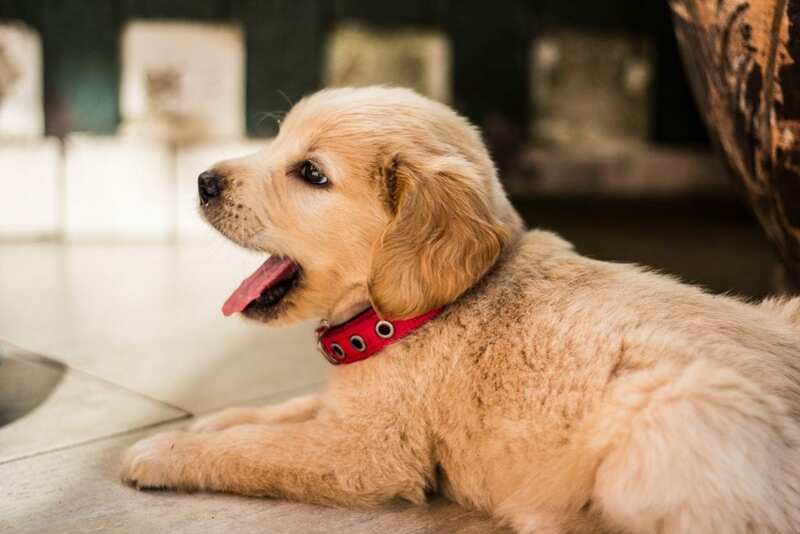 Puppies are more responsive to training than older dogs, so it is best to start training while they are young and before they pick up any bad habits. Our puppy training services in Easton will help prepare your pup for a lifetime of loyal companionship. Through positive reinforcement and meaningful repetition, Wolfen1 can provide your dog with invaluable obedience training in Easton. By providing your furry companion with obedience training, you can be comfortable in the knowledge that they will listen when you need them to. Obedience training is geared mostly towards dogs that are more mature. It is never too early to train your dog, though! We offer puppy training services in Easton, as well, to begin enforcing good habits early. Once your dog has received basic obedience training, it may be time to consider advanced training. 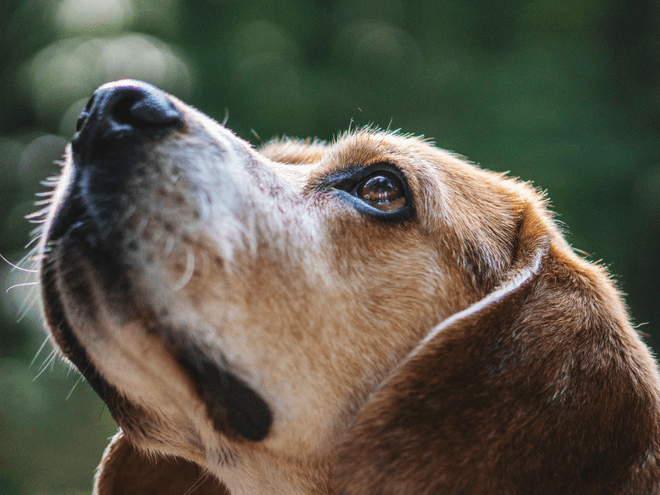 This program will provide your dog with a more advanced sense of discipline so that it can avoid major distractions like loud noises, groups of people, and other dogs. 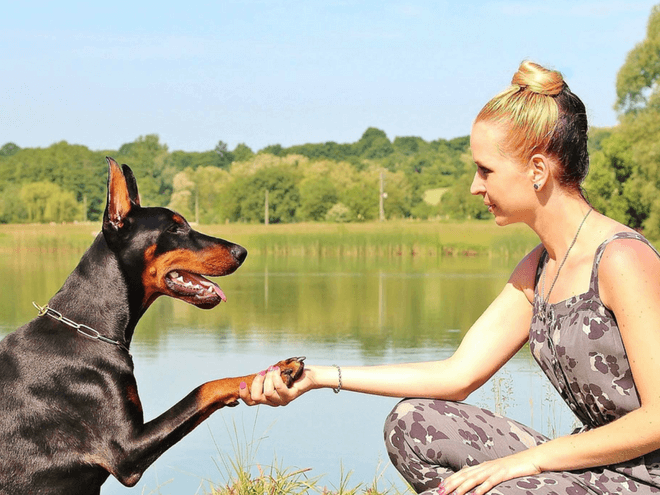 This training will help develop a deepened sense of loyalty and respect from your companion. Our advanced obedience training in Easton will help keep you and your dog safer by teaching it how to avoid distractions like car horns, groups of people, and other animals. Dogs are quick learners, and can just as easily pick up a bad habit as they can a good one. Through the proper training, conveniently offered in Easton, Wolfen1 can help your dog ditch the bad habits causing you and your friend stress. 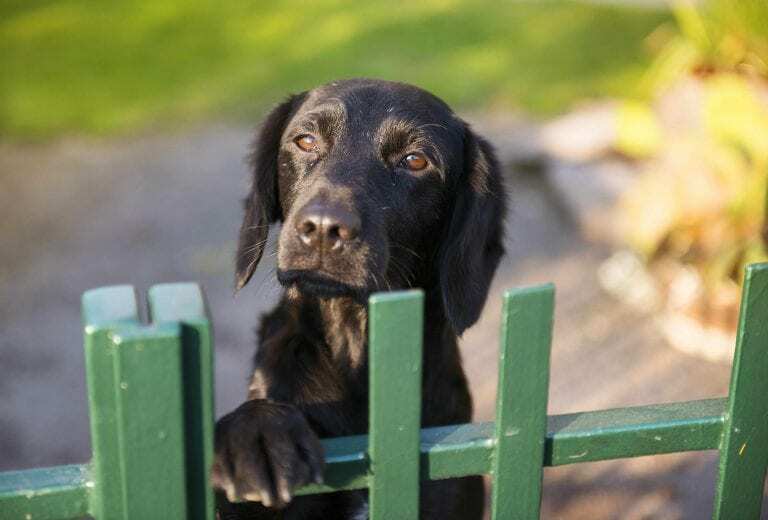 There are many different factors can contribute to the development of bad behavior in dogs. Anything from a lack of proper exercise to a lack in social contact can cause bad habits to arise. Through expert training in Easton, Wolfen1 can help get rid of any unwanted behaviours your dog may engage in. Keep the relationship between you and your dog happy and healthy by correcting bad behaviors as they come up. Therapy dogs are much appreciated throughout schools, nursing homes, retirement homes, and hospitals. They can provide essential distractions and comfort to individuals suffering from anxiety, depression, and panic attacks. 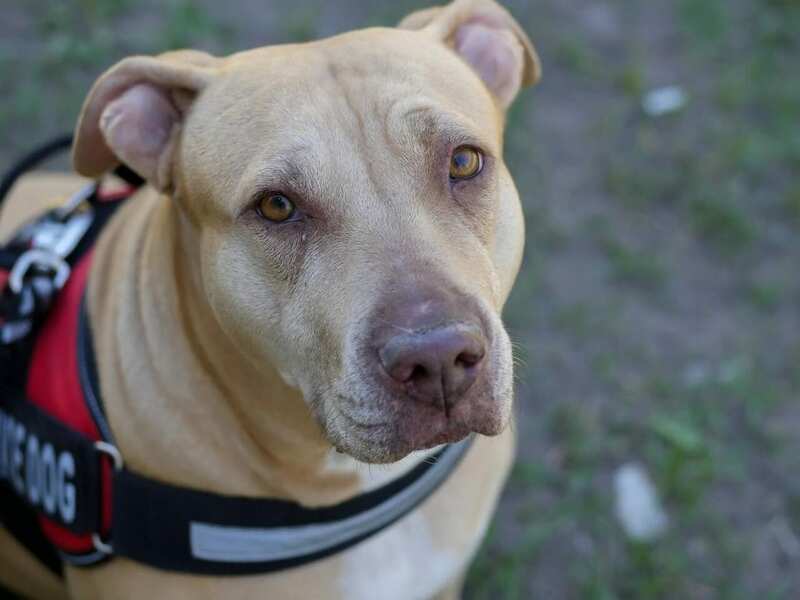 Any breed dog, no matter the shape or size, has the possibility to become a therapy dog, so long as they have the right temperament and personality. Dogs that are more anxious, find it difficult to maintain their excitement, and cannot sit still, are not really suited to become therapy dogs. A good therapy dog must be patient, compassionate, gentle, and comfortable in new places, and around new people. Therapy dogs and service dogs are often confused. Unlike service dogs, therapy dogs are not constantly associated with one individual, but rather are always coming into contact with new people. That is why it is important for a therapy dog to be cool, calm, and collected in new environments. Talk to our Easton dog trainer to see if therapy dog training is right for your companion. 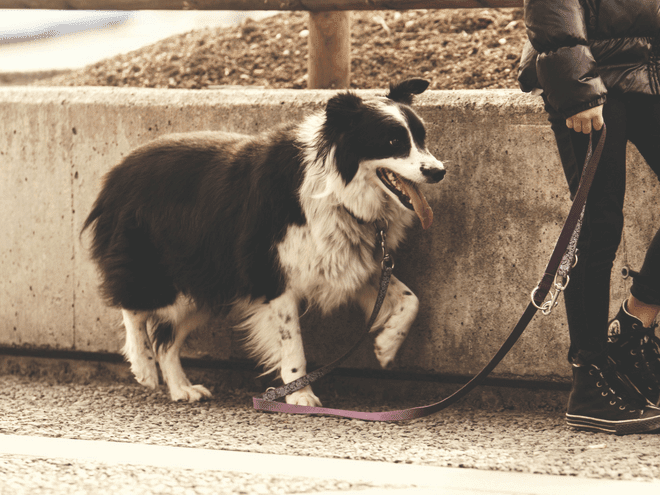 If you are a very active dog owner that frequently goes on hikes and runs, then off leash training in Easton may be right for you and your dog. 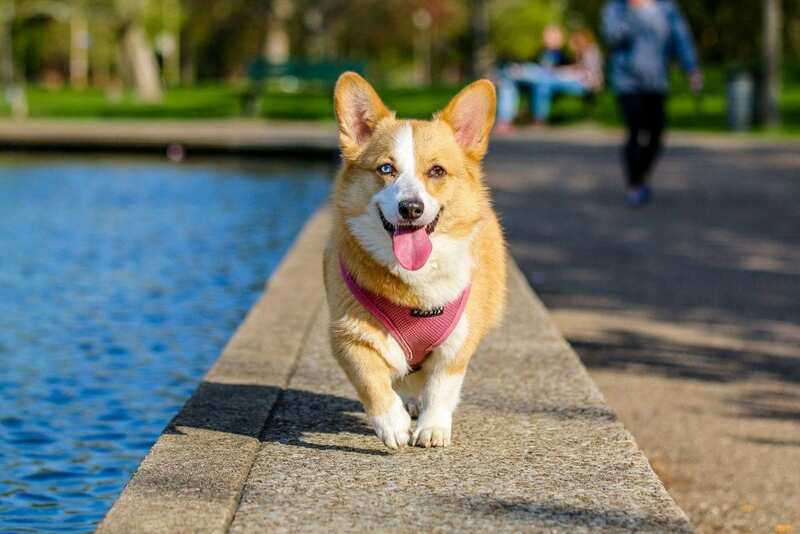 This kind of training is for dogs who have already received advanced training, as your dog will need to be extremely responsive to commands in order to undergo off leash training in Easton. The most important part is to make sure your dog does not run off whilst off a leash. Off leash training can be really beneficial in maintaining control over your dog during stressful or distracting situations. In the event something unexpected happens, you will be able to maintain meaningful communication with your companion. In today’s fast paced world, it can be difficult to find time to fully train a new puppy or dog on your own. Wolfen1 offers access to an in-kennel-board-and-training program, so that your dog can receive all the training you want it to have, before returning to you. 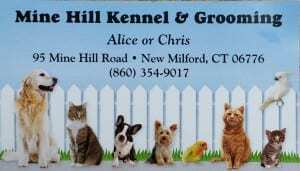 We work with the Mine Hill Kennel, in New Milford, and put your puppy through a minimum of 6 weeks of extensive training. No matter what degree of training you want for your dog, the owners of MIne Hill Kennel will train your dog thoroughly. 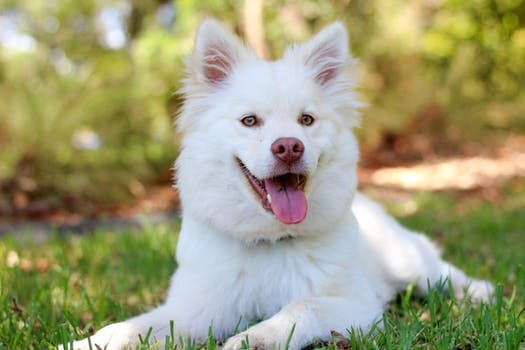 Any dog that undergoes behavior modification training will also receive obedience training in order to reinforce good behaviour and deepen the communication between owner and dog. Around 1 week before the end of the training, owners are called into the training in order in order to facilitate the transition from the kennel to the owner. Then the owner will be informed of everything they need to know in order to adapt to the training, and establish themselves as the leader. Why Wolfen1 for Dog Training in Easton, CT? Wolfen1 has the experience and certification necessary to train dogs of all breeds and sizes. Through the many programs that we offer to Easton, CT, we can help any dog owner with any stage of training for their dog. We are committed to helping you communicate with your dog to deepen your relationship. It is the principle that Wolfen1 was founded on, and so we are proud to serve the dog owners of Easton, CT as a trusted dog trainer. We also offer in-home training programs; that way you never have to leave the comfort of your brookfield home.